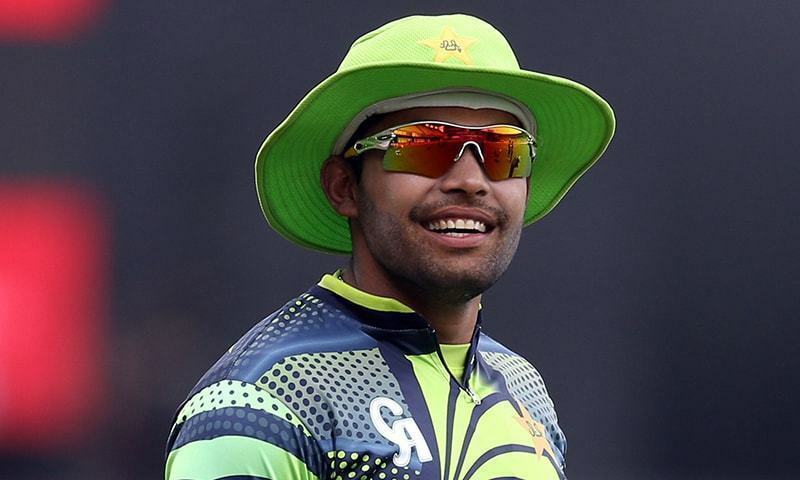 KARACHI: When Umar Akmal reached the National Cricket Academy in Lahore on Aug 16, 2017 to start training again to regain fitness after he was dropped from the Pakistan squad ahead of the ICC Champions Trophy earlier that year, he was asked to leave. Pakistan head coach Mickey Arthur disallowed the controversial batsman from using the facilities at the elite-most cricket training centre of the country and asked him to go and play club cricket. Inzamam-ul-Haq, the head of the national selection committee, had the same instructions for Umar. A heated argument with the coach and the selector had to end the career of a batsman who has been disappointing with fitness and discipline issues despite possessing skills which were clearly promising. But Umar did do exactly what he was asked to. “I worked on my fitness and tried to regain the focus I think I had lost. I spent time playing club cricket [when out of national team] as Mickey Arthur and Inzi bhai asked me to do,” Umar told Dawn on Saturday. Umar also excelled in the first-class circuit and ended up as the third-highest run-getter in the 2018 Quaid-i-Azam Trophy with 736 runs (averaging almost 41) for the winners Habib Bank Limited. Back in form and amongst runs, the next big thing that happened to Umar was him being traded to Pakistan Super League franchise Quetta Gladiators from Lahore Qalandars. The move brought Umar in a dressing room which had the likes of West Indies great Sir Vivian Richards, former Pakistan wicket-keeper Moin Khan, former all-rounder Abdul Razzaq and Azam Khan, who has been a father figure for many cricketers growing up and playing the game in Karachi. Umar said he has been learning from all the aforementioned names. “I’m grateful that we have such a big legend [Richards] in our team and I’m learning a lot from him. Apart from him, our head coach Moin Khan is also someone I learn from. I’m working on my power hitting and Razzaq bhai is helping me with it. 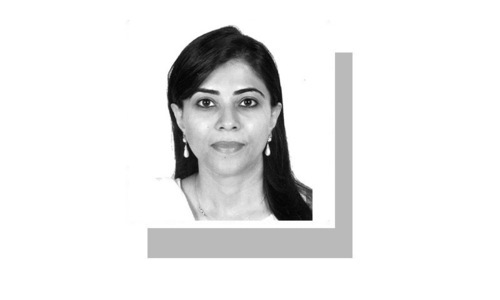 Azam Khan too has helped me staying on the right track,” said the 28-year-old. With 277 runs at an average of 34 against his name in the top-scorers chart of the ongoing PSL, the explosive right-hander hasn’t been extraordinary as far as numbers are concerned. 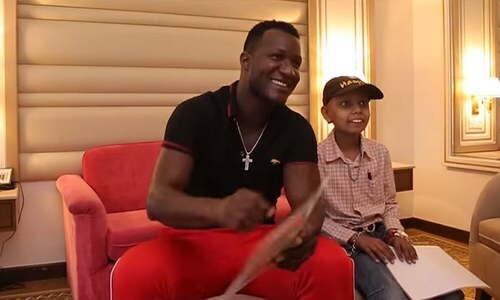 But some of the shots he had played during the tournament and his improved fitness have seemed to convince Arthur and Inzamam that the flamboyant Umar deserves another chance. Umar, therefore, has been named in the Pakistan squad for the upcoming ODI series against Australia and the selection happened after a chat with Arthur himself. “Mickey told me I was a match winner and I can finish games and I can do that if I display more control,” revealed the Lahore-born cricketer. One of the most promising batsmen in the country with the skillset he holds, Umar sees his return to the national squad as a new life and does not want to repeat the mistakes which had almost put an end to his career. 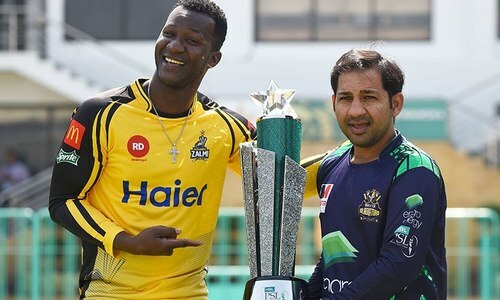 “I’m trying to avoid playing irresponsible shots and the Quetta Gladiators team management deserves credit for fixing that side of my game,” he said. Starting from the PSL final on Sunday, the hard-hitter wants to score runs whenever he goes out to bat and not only that. He wants to keep improving too. “I want to maintain my current form. To start with, I’m focusing on the [PSL] final. After this I’ll join the national team. I’ll try to perform in every match I play and improve day by day,” said Umar. Umar wants to forget the past and move on. The Australia series, he said, will be like the first he has played for country. “I want to forget whatever has happened in the past, whether it is good or bad. I’ll play this series just like it’s my debut. I request the fans to back me and the team,” he said. The Aussies are a team in form after comprehensively beating India 3-2 in the five-match ODI series away from home. Umar said the visitors’ form will only help setting the stage for some good cricket. “Australia are high on confidence after the series win against India but our boys will be carrying their PSL form and they will be feeling confident. The fans will get to see good cricket,” he said. Let the performance speak, instead of the big talk. He plays for himself not the team. He will create problems in the dressing room just like he did before. People still remember what he did in Australia when Kamran Akmal was dropped. He does not deserve a second chance at international level. Poor decision by the selection committee to include him in the team. @Samab, you cannot demonstrate catching reliably 9/10 catches, stay in Pakistan. No international matches.